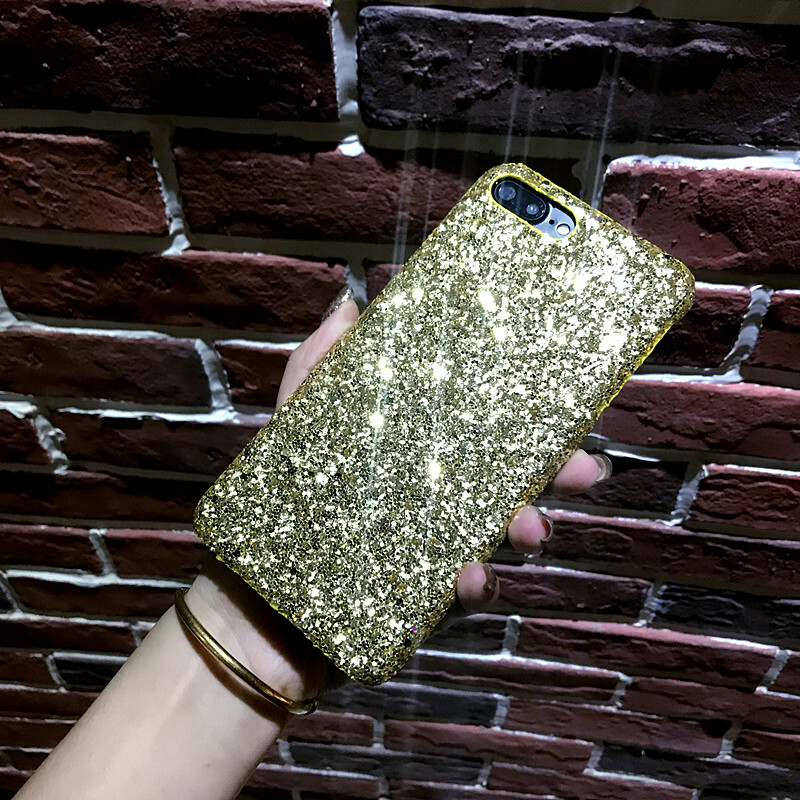 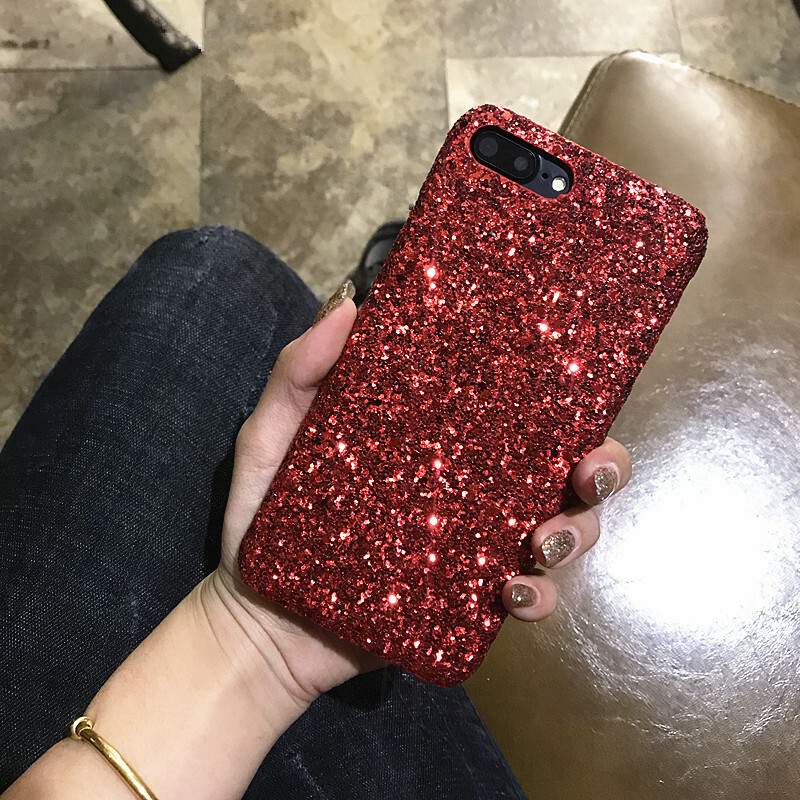 Glamorize your iPhone with this super sparkly glitter case. 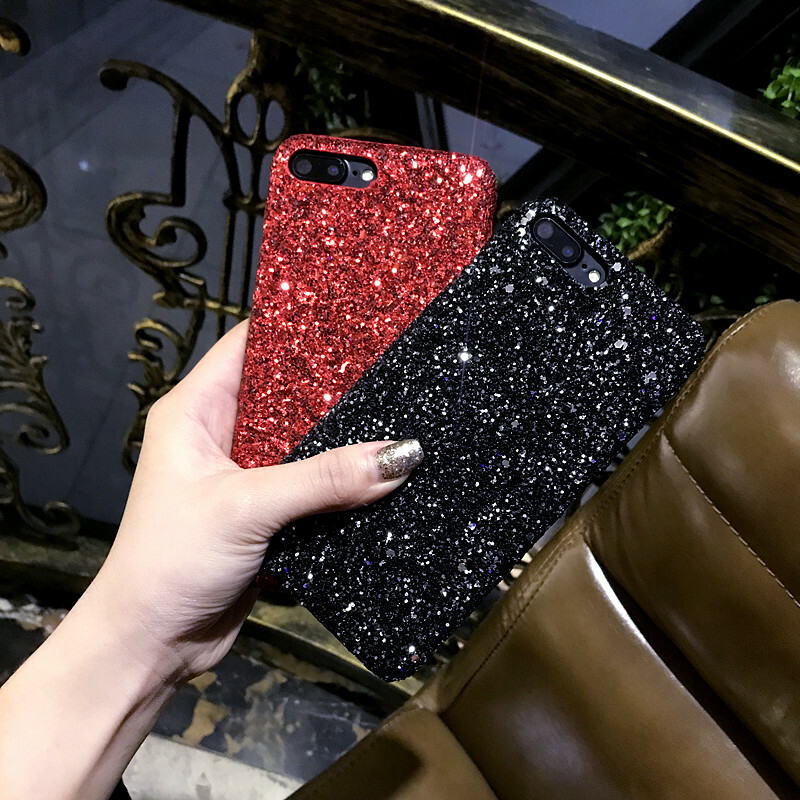 The cases are coated with several layers of solid glitter to create a super bling effect! 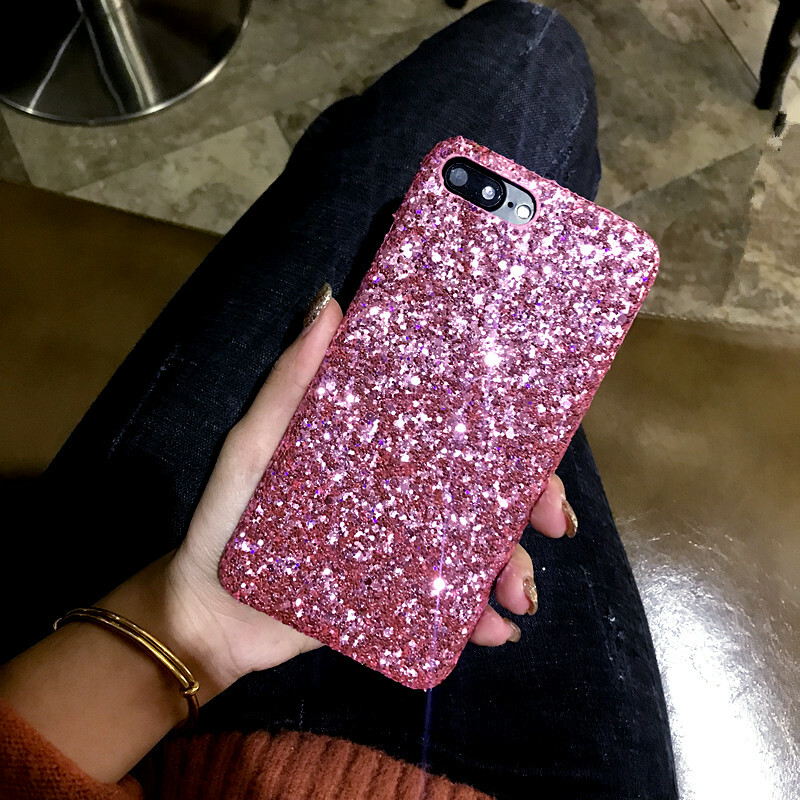 The phone case is made of hard plastic and tons of glitter. 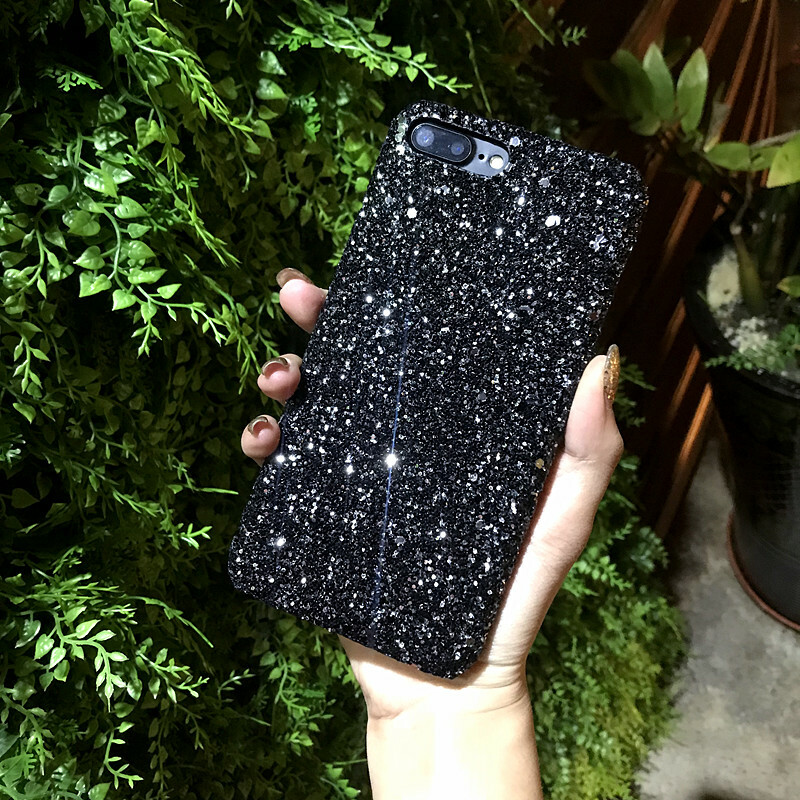 Please do not wash it!